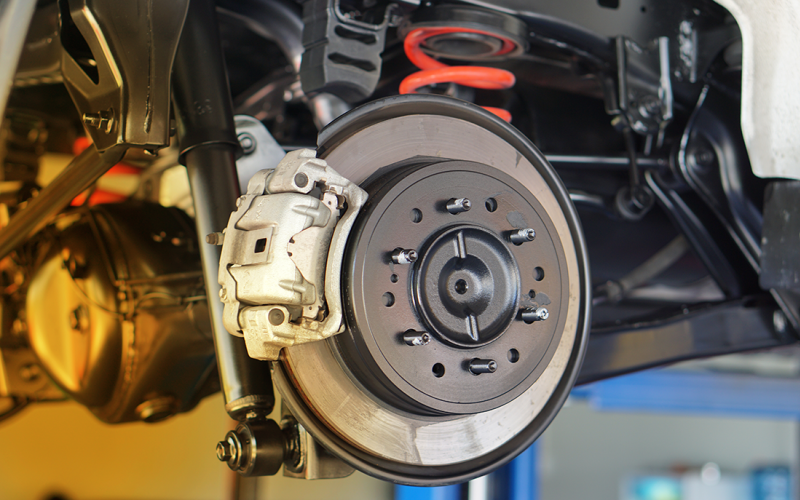 Get up to a $30 Rebate by mail on any Motorcraft® or Omnicraft™ Complete Brake Service. Check with your Quick Lane® Service Advisor to see if Motorcraft or Omnicraft™ brake pads are available for your vehicle. *Retail purchases only. Quick Lane-installed Motorcraft or Omnicraft brake pads or shoes. Exclusions apply. Limit one redemption per axle. Taxes extra. A $30 maximum rebate will be processed for repair orders containing both front and rear axles. 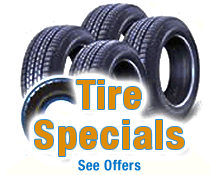 Offer valid 7/1/18 to 9/30/18. Submit rebate by 10/31/18 by mail-in rebate form or online at quicklane.com. Rebate by prepaid debit card. See participating U.S. Quick Lane for vehicle applications, rebate and account details. Offer not available in Puerto Rico and the U.S. Virgin Islands. Quick Lane® and Motorcraft® are registered trademarks of Ford Motor Company. Omnicraft™ is a trademark of Ford Motor Company.